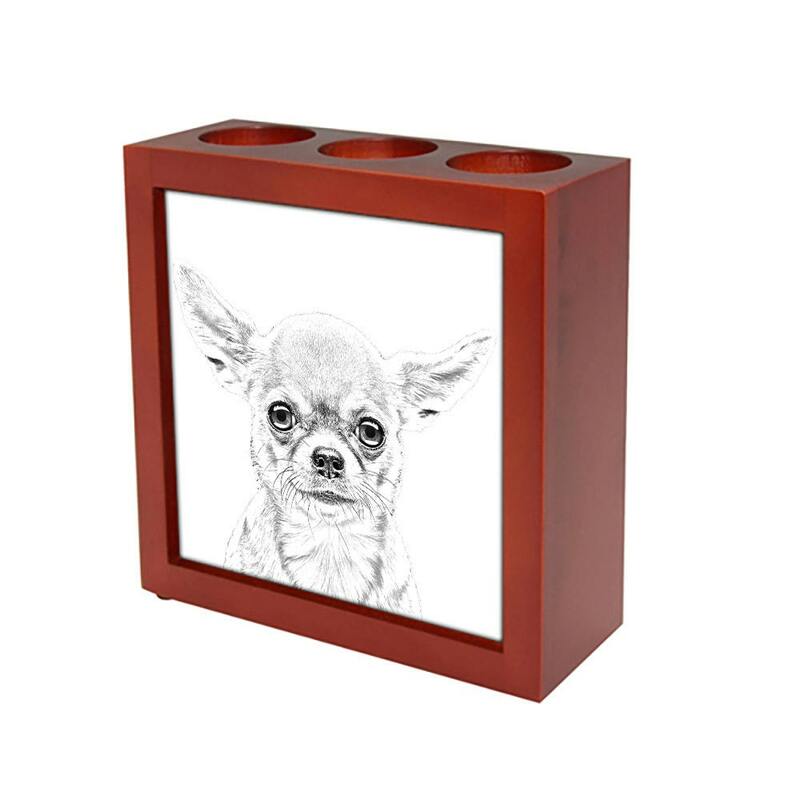 Chihuahua - Wooden stand for candles/pens with the image of a dog ! NEW COLLECTION! Dark brown stand made of wood, fits perfectly as a present on every occasion. The stand has three openings for candles or pens. The imprint is made on a ceramic tile with the method of sublimation that ensures the durability of the graphic image. 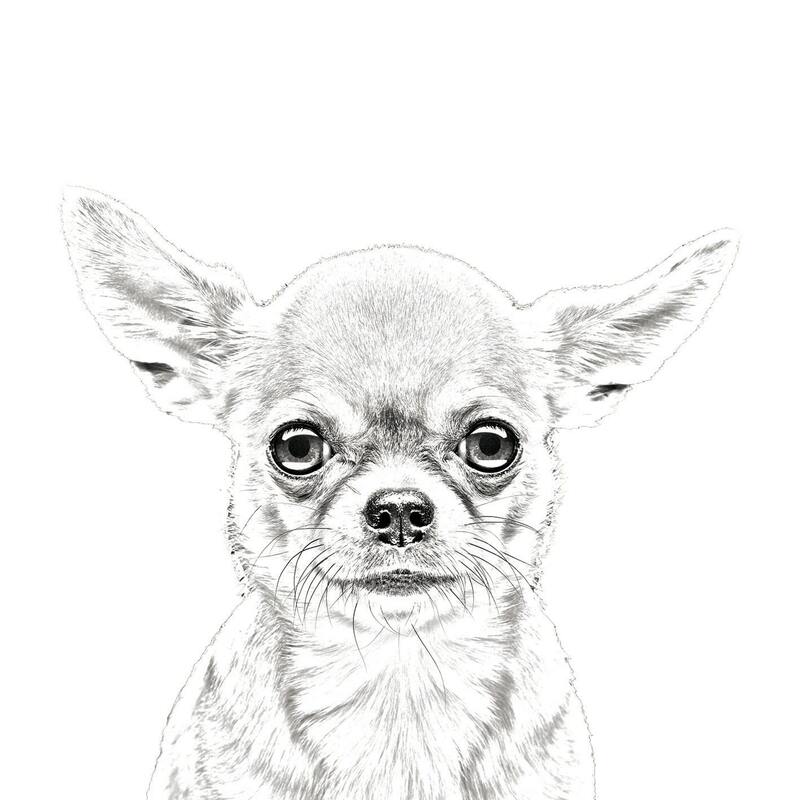 The product is an ideal and unique office requisite, having the image of a pure-bred dog. Everybody will find something for himself/herself in the collection of more than 100 breeds .